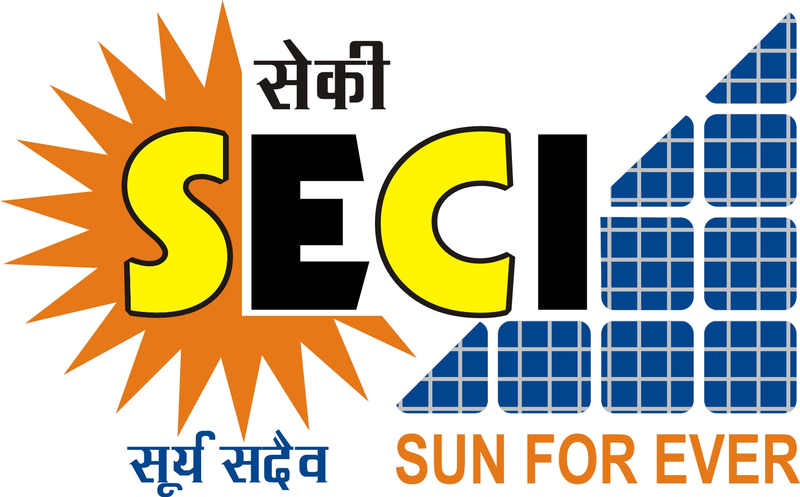 Minister of State for Renewable Energy Piyush Goyal informed the Lok Sabha in July 2014 that the government intended to construct a 750 MW solar park in Rewa. 24% of power generated from the park will be sold to the Delhi Metro Rail Corporation, and the remaining to Madhya Pradesh state utility, M.P. Power Management Company Ltd.